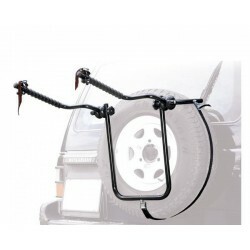 4x4 universal bike carrier. 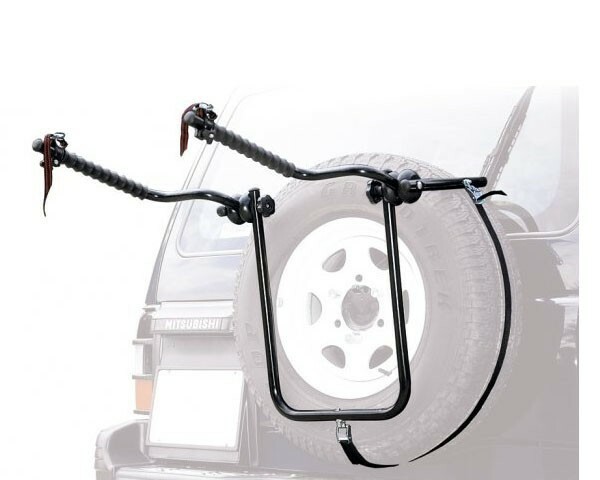 Self-locker holder. 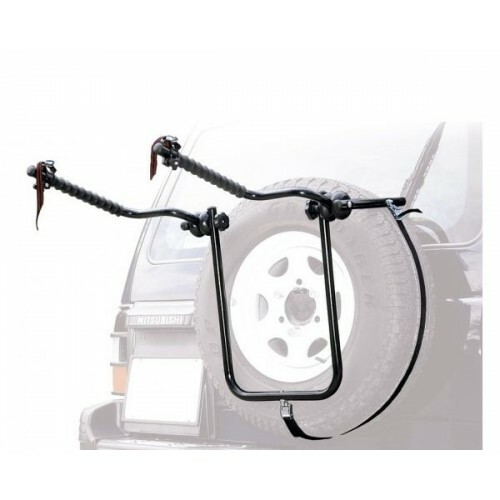 Is this bike carrier suitable for my car? | Click on the link and choose brand, model and year of production from Peruzzo's official web site. Steel frame; 25 mm tube diameter. * Attention: The rear lights must be visible at all times, if obscure use a separate lighting board.